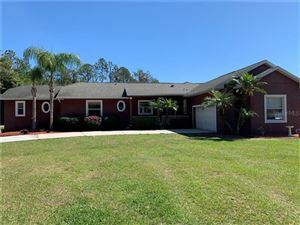 Lake Padgett is a beautiful and charming community situated at Land-O-Lakes area in Pasco County. There are many subdivisions in Lake Padgett community with different sized homes. Some of them are built in the late 1960 and some of them are considerably newer, built in few years ago. Most of the homes of this beautiful community are waterfront homes with large open space, extensive trail systems containing sidewalks, Tree lined streets through nature preserves. Lake Padgett is a deed restricted, non CDD community with reasonably low HOA fees. Three ski lakes - Lake Padgett, Lake Saxon and East Lake, Natural conservation land make this community perfect place to live in a friendly natural environment. Some of the featured amenities are a recreation centre, Guest Parking area, a Clubhouse with an Olympic size swimming pool, fitness centre, tennis court, basketball court and many more including docking facilities, a horse stable, Doggie Park, Soccer Field, baseball field. 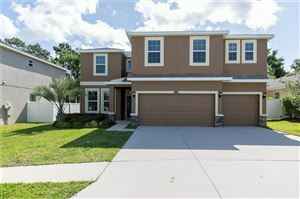 Lake Padgett community is conveniently located, close to I-275 and only five minutes from I-75 with an easy access to down Tampa, other major cities and Florida’s world famous beaches.